It’s a fact of life – when our memory begins to fail us, we trust in recordings to keep precious moments alive. From your parent’s wedding video to footage of your baby’s first steps, there are a hundred and one reasons why it is simply essential to keep hold of the sacred memories that are stored on VHS tapes. But when it comes to viewing, displaying or keeping those tiny pieces of time alive, old tapes prove incredibly difficult to use. This, paired with the fact that they are far more likely to break or be misplaced, highlights exactly how pivotal it is to have them transferred to DVD. Being able to cherish your favourite memories is an important part of your important VHS footage, but so is being able to keep those memories safe for future generations to enjoy. By transferring VHS to DVD, you can ensure that valuable footage is kept safer, in a medium that can be used and played with far less risk, letting you get your nostalgia fix whenever you need to. Whereas VHS tapes become less reliable and more obsolete with age, DVDs are a different medium altogether, in a form that is far more secure and robust than the average VHS. From an unfortunate accident to small hands, many things can cause irreparable damage to a VHS which can lead to your favourite memories being lost forever, unable to be accessed ever again. A DVD is far easier to keep safe, both due to its small size and the fact that it is more difficult to damage in ways that cannot be fixed. 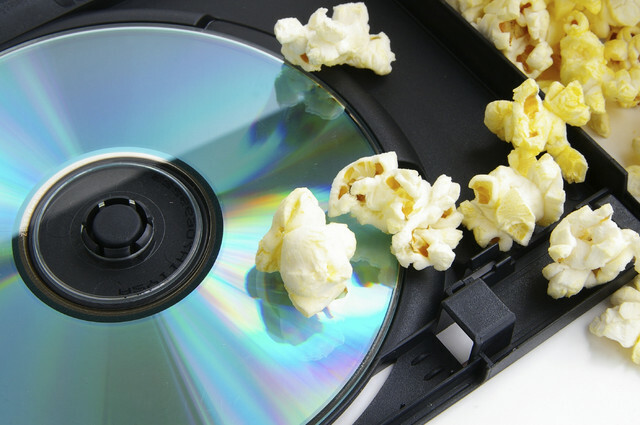 DVDs can be stored in many different environments and remain safe inside a case, ensuring that no matter where you move it, how you handle the case or how much use a DVD gets, it’s preserved for longer. 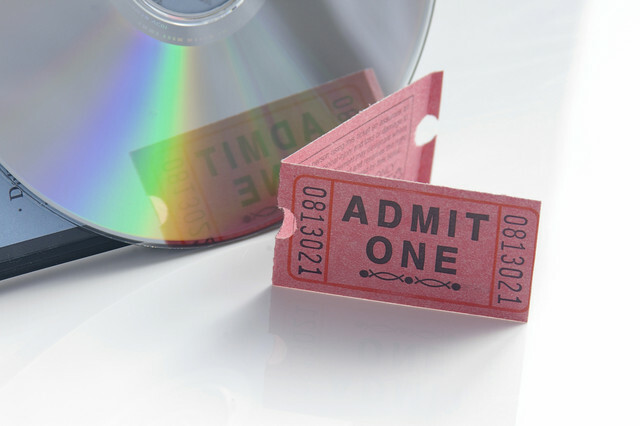 In this way, DVDs can be passed down for generations with little to no damage, allowing even more people to experience a special time or specific memory. The initial transfer from VHS to DVD may require the experts, but once that stage is completed the sky is the limit when it comes to how you use or duplicate your DVD. Endless recreations, versions stored on computers or even placed in online or cloud storage once ripped from DVD format provide the security that you seek. A VHS tape cannot be used in this way, which means creating backups or even copies for other family members or friends can be challenging. There’s also safety in numbers; storing multiple DVDs in different locations can ensure that, should the worst happen, you’ll still have a backup for those memories you don’t want to lose. This increased safety is an important reason for you to transfer your VHS to a new functionality by upgrading them to DVDs, especially with something that holds significance to your loved ones. Keeping valued footage in a safe and waterproof container, or even a cabinet with other memories might be the perfect choice to keep your VHS tapes safe, but with such bulky sizes, space is at a premium. If you need to store multiple VHS tapes, full of valuable content for future use or for other family and friends, conversion to DVD can provide you with that extra space to make sure everything can be kept safe and secure. Depending on the size of VHS versus DVD, multiple videos can even be stored together. Space is at a premium in the average household, and your past important memories need to make room for new achievements, events and accomplishments. Being able to store generations of memories in one place is invaluable, ensuring that you don’t need to keep anything you might want to access later and keep safely stored away in less secure or protected locations such as a basement or attic. 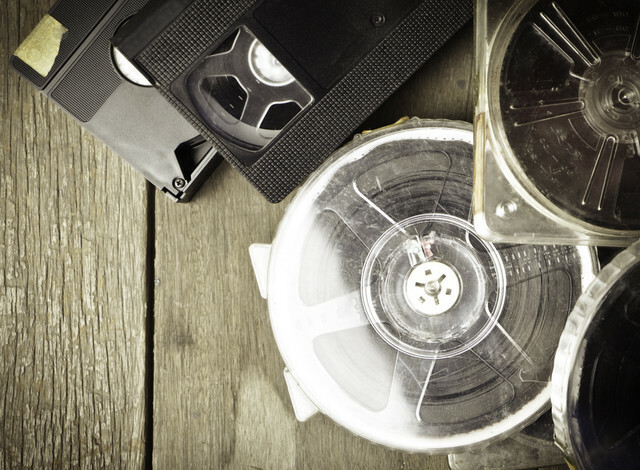 From family events to preserving important moments in history, there are hundreds of reasons you might want to keep your historical VHS tapes safe. Conversion to DVD just makes that task easier. Get in contact with us today to find out more about how we can turn your memories into something appropriate for 2018; with all the safety you need for anything that’s precious to you, at an affordable price. This entry was posted in Blog, Family, How to, Memories, Technology on June 20, 2018 by admin.